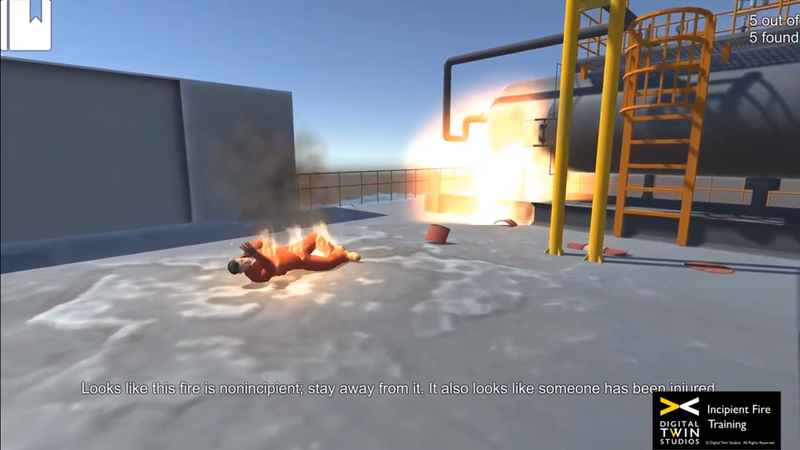 Digital Twin Studios creates video games for safety training in the Oil & Gas industry. 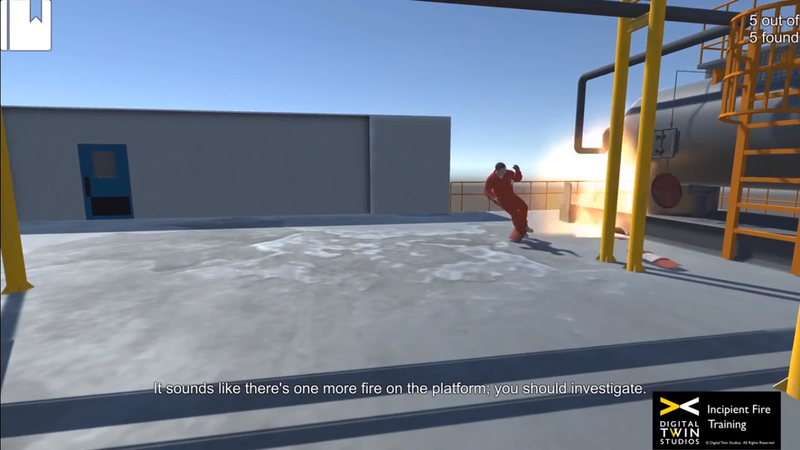 Founded in 2013, DTS started as a training company offering traditional classroom and on-site courses to make way for further Serious Games development that leverages its field experience in Oil & Gas. The company’s name derives from the actual term “digital twin”, a concept introduced by Michael Grieves that dates back to 2003. A digital twin is a virtual replica of a real world asset. Digital Twin can be thought of as a connector between our physical world and the world of digital technology - NASA implemented digital twin technology in order to research areas of space not physically accessible. They can be used by scientists, engineers, professors, or business professionals - anyone who wants to understand how their products work and their present and future performance. Basically, a digital twin is a digital replication of a physical environment and/or asset, and can be used for many purposes to optimize the performance of assets. The twins contain information about the physical object, including measurements, build history, technological capabilities, and location. 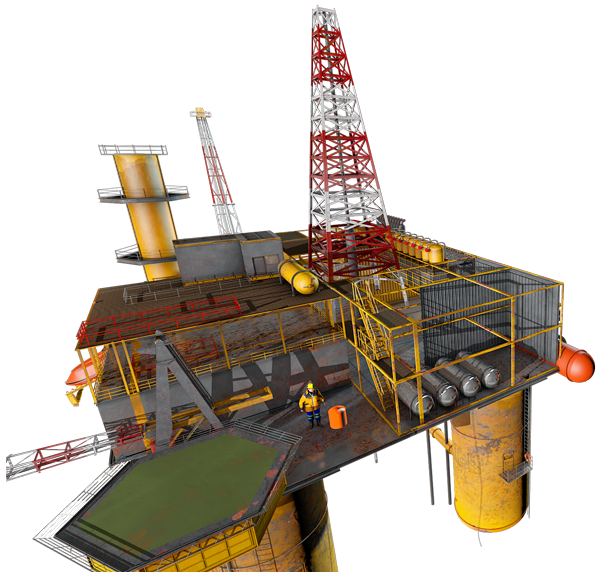 Aside from training in the Oil & Gas industry, digital twins can help monitor and improve the structural integrity of offshore assets using physical models of the real equipment. 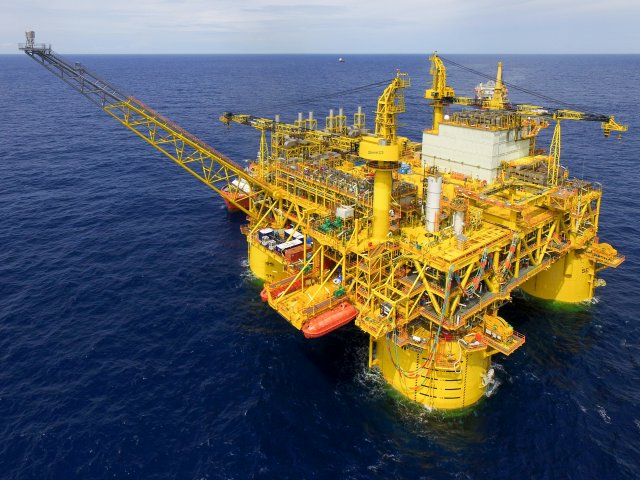 Recently, Royal Dutch Shell has become the first operator to sign up as a participant in a two-year digital twin initiative to assist oil and gas operators in the management of their offshore assets, improve worker safety and explore predictive maintenance. Digital twins use artificial intelligence, software, and machine learning combined with datasets to create a simulation model that can be improved and developed. These models are created mathematically to provide an accurate representation of the environment itself. They use real time data to improve reasoning, decision making, and the progression of intelligence. 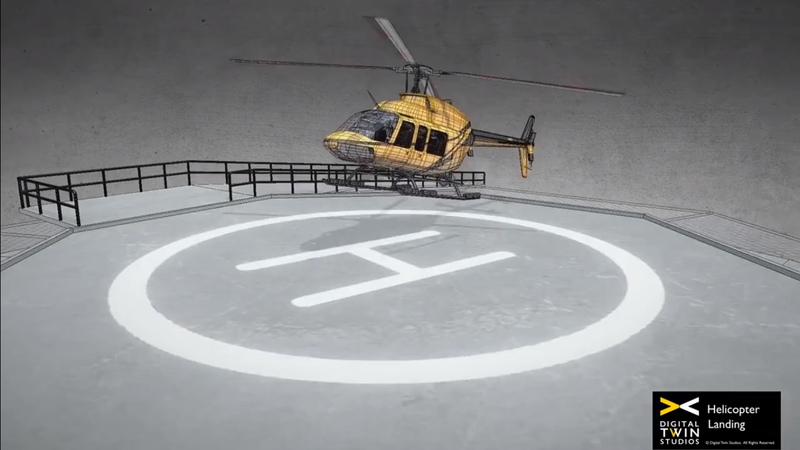 Digital twins use 3D modeling to create these environments. 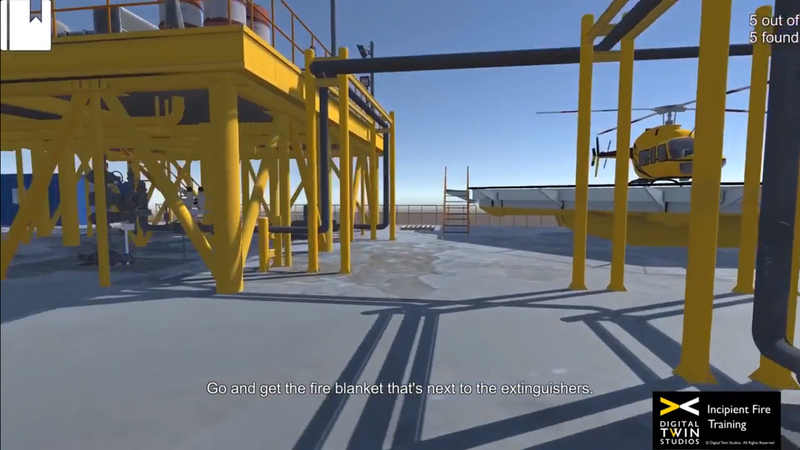 DTS creates digital twins of offshore oil and gas environments to provide an immersive, interactive, and safe way for employees to train. Many oil and natural gas training programs involve rigorous on-site training. There are classroom sessions and field training involved. However, many studies have shown that thinking activity during classroom lectures decreases over time, and often reaches zero. Using a digital twin model of the training environment and the industry standard game engine Unity, DTS Serious Games are designed to look and feel similar to video games made for the entertainment industry, engaging the workforce and optimizing the immersive experience. The experience is indeed a “digital twin” to what can be expected on the site. 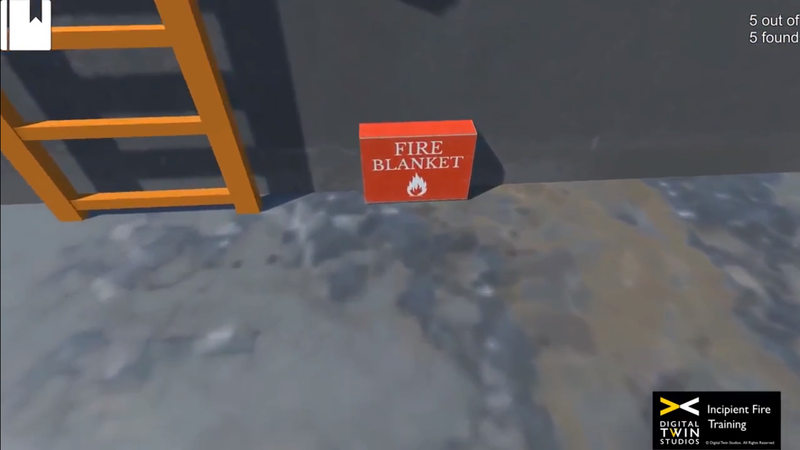 The company has a library of 3D interactive safety training solutions for the offshore Oil & Gas industry available on a subscription basis, as well as the option for custom developed programs. Off-the-shelf courses cover a range of subjects, including first aid, power tools safety and hurricane preparation. Investments in R&D, in-house industry experts, as well as collaboration with subject matter experts (SME), ensure that technical training is up to date and meets industry standards. “Virtual Reality training is a valuable tool for companies to teach and train new employees with specific procedures that ensure a job is being done safely and correctly. 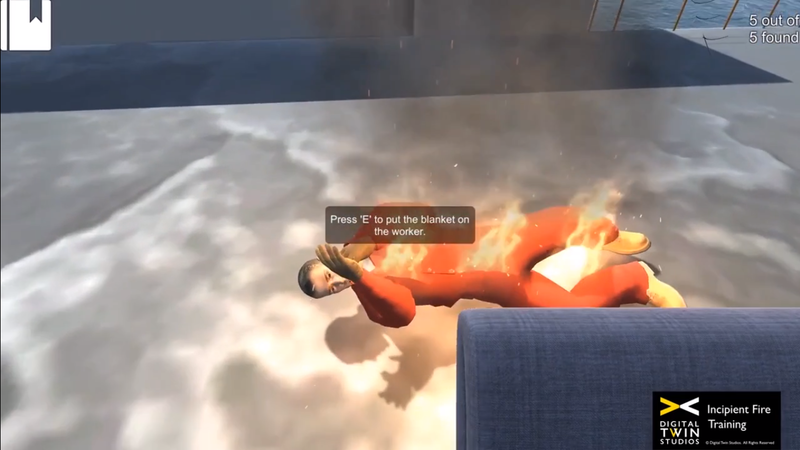 Employers can train and test employees without sending them anywhere near the work site, risking catastrophic mistakes. Custom training programs provide clients with the option of adding brand based dialogue and industry-specific environments. The existing framework for oil, gas and maritime training available in DTS’s ready-made games also provides a head start when developing custom content. Digital twins can role play situations that have not happened and predict their outcomes. The Oil & Gas industry is constantly looking for ways to improve efficiency and productivity without sacrificing safety - that is where digital twins come in, ready to monitor equipment and arm employees with the most interactive form of training available.